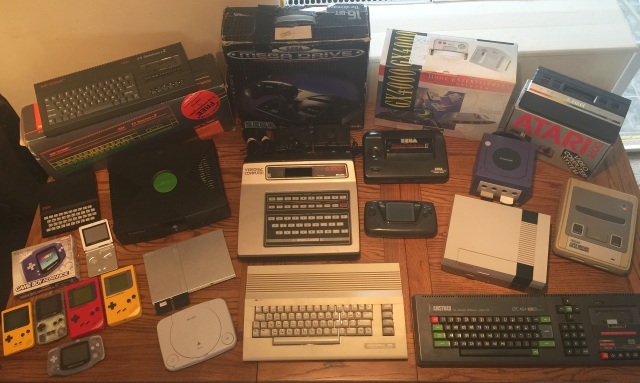 Indie Retro News: Rob's Gaming Yesterday Retro Collection - Exclusive Member Feature! Rob's Gaming Yesterday Retro Collection - Exclusive Member Feature! 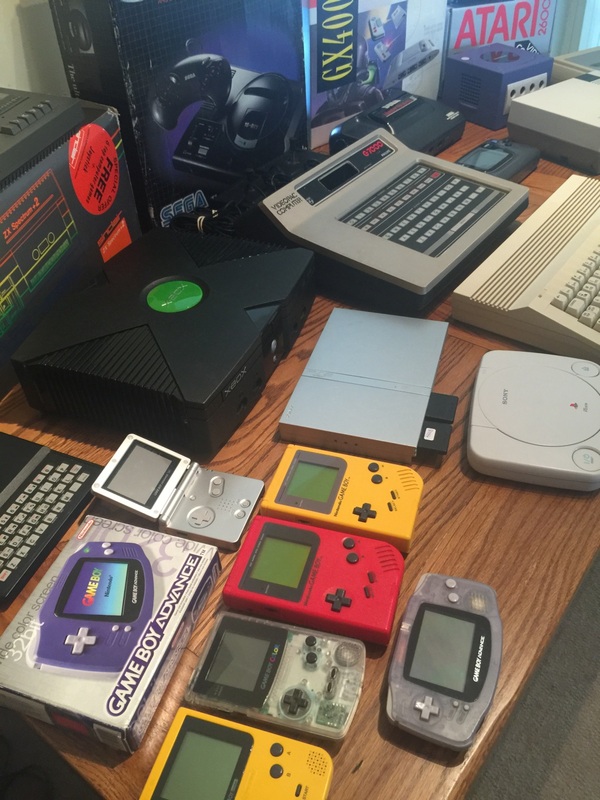 Over these past few months we've been delving deep into our collective thoughts and came up with an idea which is going to be pretty special for many of our readers that like to collect retro gaming hardware and games. This will be exclusive to us and also a special member feature, so for those of you who follow our site very closely can now be a much greater part of Indie Retro News. 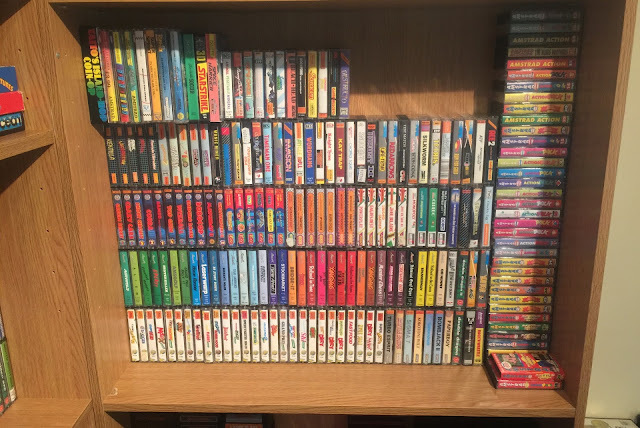 Also as an added bonus this won't just be a picture collection of everything you have collected over the years but will also have a very special interview, so you too can stand up and speak up about everything that makes your retro haul so special. Today's retro collection and interview is from none other than Rob Gaming Yesterday, a great reader of ours and also someone who keeps grabbing those Amstrad games before I even have a chance to blink! My name is Rob, 34 and live in Hull. Married and Dad to two little girls.. Amelia 2 and Sophie 6 months. I Work as a Retail Manager for a mobile phone network and love collecting retro games! I don't have time to play these days, and it so much fun to reorganise and keep games tidy on a shelf! 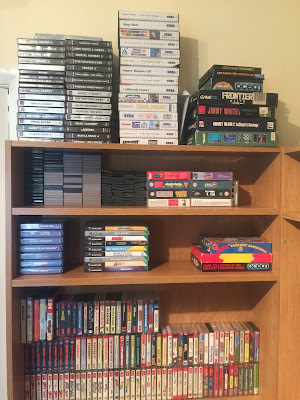 How long have you been collecting retro games? Actually not that long! 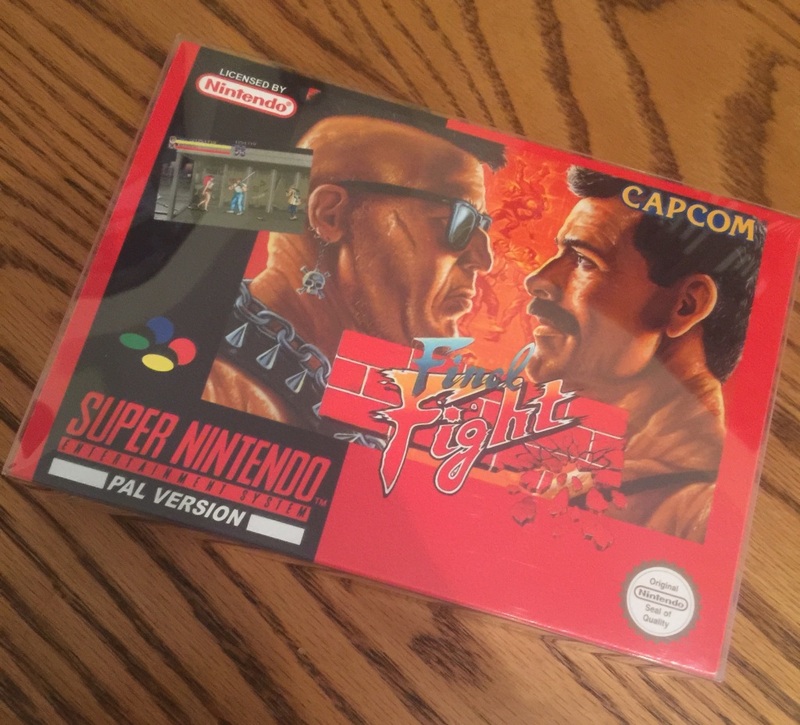 I went to Filey for the weekend last August and picked up a SNES with a couple of games for next to nothing.. and that was the start of it all! Within 10 months - its gone crazy.. and has become an addiction.. in a great way! Its a fantastic hobby to have, and accompanied by fun networks on Facebook and Twitter, I can't get enough! Currently 1755 games across 25 formats. I have spent £2757 on the games alone, and picked up the hardware in bargain bundles. I generally buy cheaper games, in bulk. 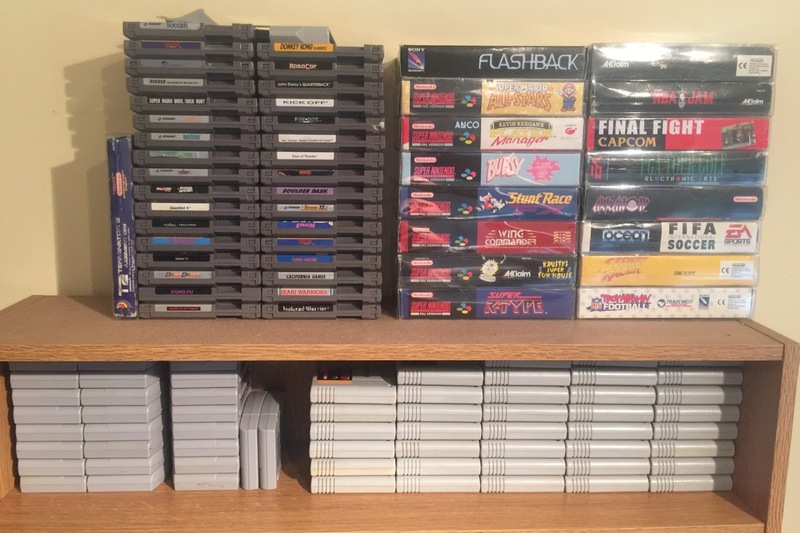 Its important to me that I have as many games as possible and the collection is constantly growing. I catalogue my collection with all the detail.. down to where I bought the games from and how much they cost. I try and value the games individually based on eBay sales and my knowledge from the retro sales pages on Facebook. I currently value it all at £6310.. but that would be if I sold it all individually. How many games do you have by system? Its a good job I have it catalogued! Ps2 308, Speccy 267, Amstrad 228, PSX 148, C64 110, Megadrive 98, Amiga 70, Atari 2600 65, GBA 57, GameBoy 56, SNES 54, Master System 40, NES 35, N64 27, GBC 25, Game Gear 23, Intellivision 19, PSP 16, Xbox 360 11, GameCube 9, Dreamcast 7, PC 5, VideoPac 5 and Colecovision 3. So far. What hardware do you have to go with all those games? 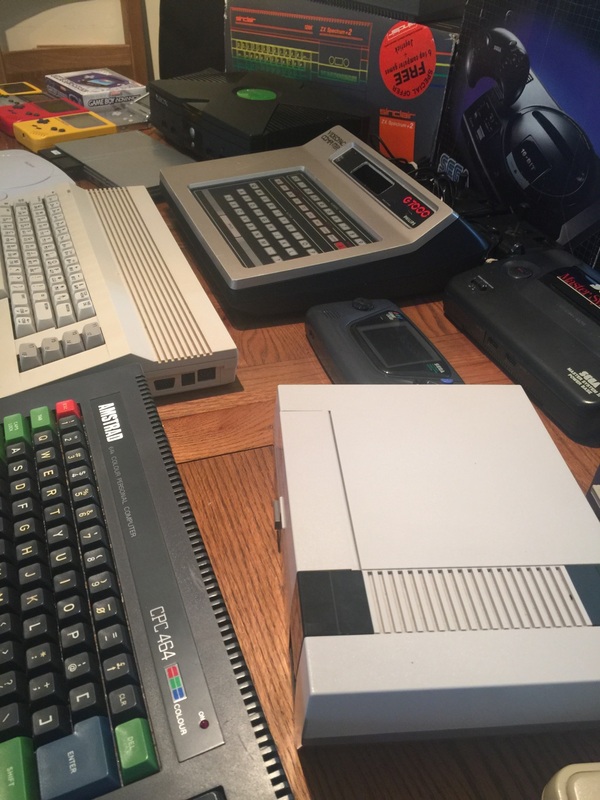 I do have a fair amount of hardware also, with variants.. PS2, PSOne, ZX Spectrum +2, ZX81, Amstrad CPC464, C64, Megadrive, Amiga 600, Atari 2600, GBA, a couple of Gameboy originals, some GameBoy Colours, SNES, Master System, NES, Xbox original and a 360, GameCube, Videopac G7000, Game Gear.. and probably a few more I have forgotten! As an 7 year old, I got this strange present for Christmas. I had no idea what a computer was or did really.. but I liked the one I got. It had the words Amstrad and the letters CPC on it. I absolutely loved my 464! I hammered it until I was 12 and got my 2nd hand Amiga 500 for a birthday. Amazing times, and awesome memories! What item in your collection is your prized possession? Its probably my favourite game of all time, and one of my most recent purchases. Final Fight for the SNES.. I have a nice boxed one which is going for around £150 on eBay. Im not interested in what its worth really.. its such a good game, and really reminds me of playing in the arcades. Either that or Bubble Bobble for the PSX. It has Rainbow Islands on it also, both are absolute classics. What item do know you paid too much for.. But simply had to have it? Well Final Fight cost me £50.. but its hard to find! Super R-Type, Arkanoid and Super Pang for SNES all cost me over £20.. but I love them! Its a lot of money just to say I have them sat on a shelf! Super Mario Allstars - £35 and I'm not that much into it really.. but how can you resist for a nice one! 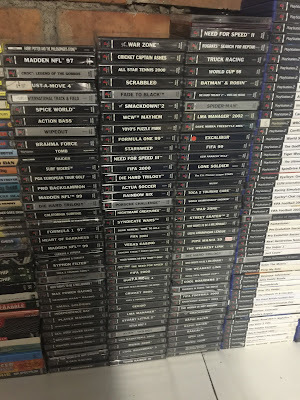 What game in your collection was your biggest bargain? I picked up Zelda : The Minish Cap on the GBA. eBay says its going for between £50 and £90. I got a mint boxed one from Cash Converters for a whopping 99p. Favourite gaming experiences of all time? Mostly in the arcades really, growing up near them was awesome! Final Fight, Street Fighter 2, Bubble Bobble, Snow Bros, WrestleFest, RoboCop 2.. loads of arcade classics. My favourite games at home are probably Tony Hawks (first 3), Gran Turismo.. and all Dizzy games. Classics. What one item did you get rid of that you wish you hadn't? 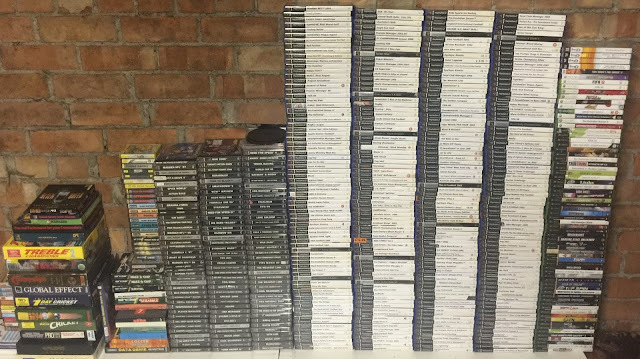 I never sell games, even duplicates I keep stored away.. and everything that I had as a kid and lost.. I have gained back again. I have no regrets like that. 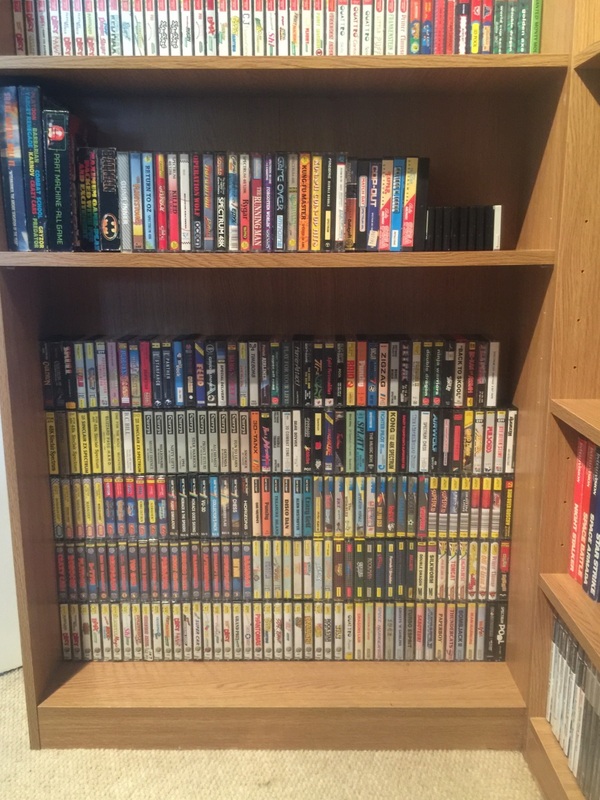 When I first started collecting I made it my mission to get every game I had when I was younger. I have done that! Have you ever had any bad luck buying retro? Not really. 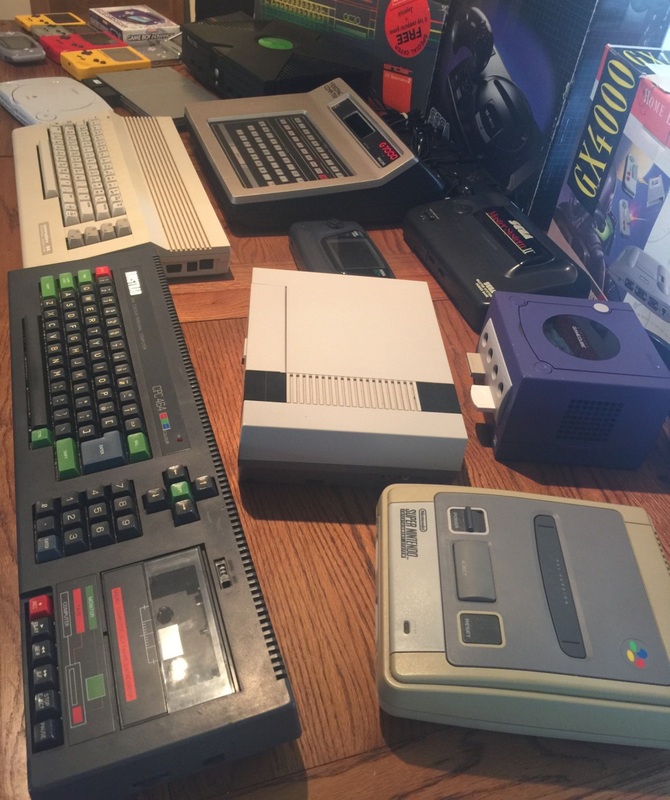 Being part of Retro For Sale, Sinclair for Sale and other FB groups.. they are well ran and have a great community feel. Never an issue, and super trustworthy sellers. Always a great experience. I had an eBay bad experience earlier this year. I won an auction of 25 PSX games for £3. I think the seller didn't want to sell it for that obviously so forged a signature on the proof of courier. It definitely didn't arrive at my house! All in all - I am really enjoying collecting, no bad experiences yet! What do you think of emulators, have you used any? I don't use emulators. Its not for legal or ethical reasons.. but more so because I need an incentive to hunt down and buy the games for real. Would I have hunted for Final Fight for so long and spent so much money on it if I had played it so much on my laptop? I'm unsure. Its something I don't want to find out the answer too. 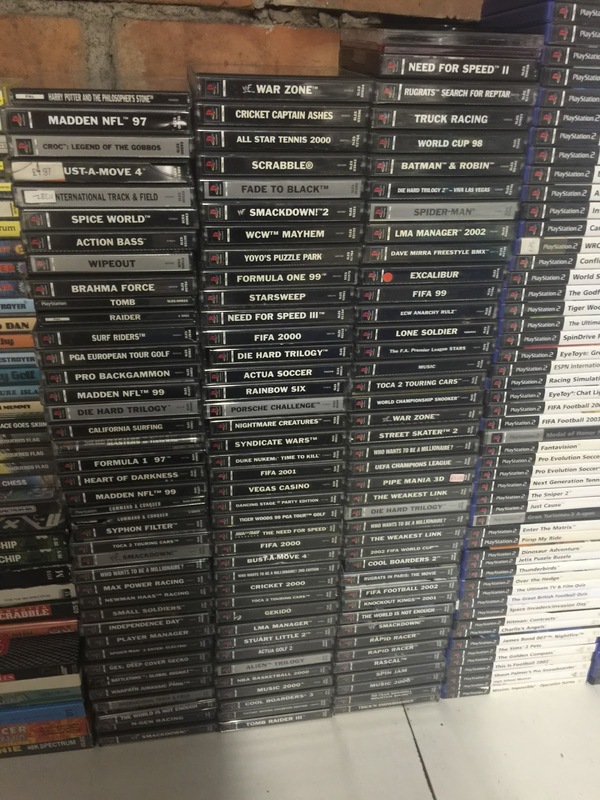 Finding the games, haggling and waiting for the postman to turn up is way more fun than playing the rarest games in the world for free on a computer. @GamingYesterday - 12000 followers and counting on Twitter :-) Never forget! To finish this interview off we'd just like to say a huge thank you to Rob for showing his collection and for the interview, but if anyone else would like to have their collection shown on our site and of course the interview, please don't hesitate to contact us through our email, we'd love to hear from you!